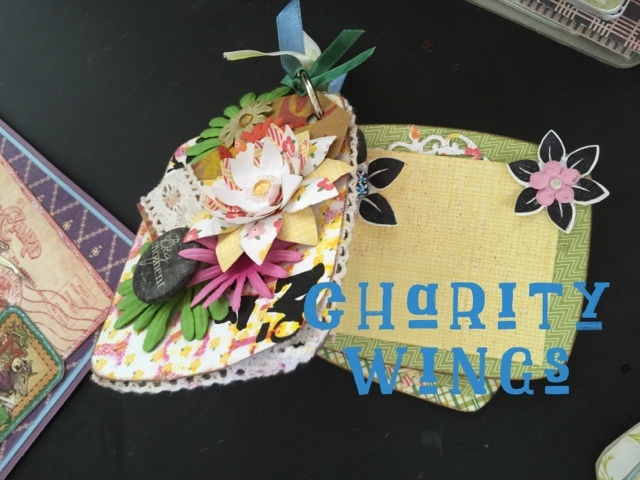 If you're ever in San Diego, California looking for a teacher bargain, there's a humble little country~style outpost called Charity Wings. 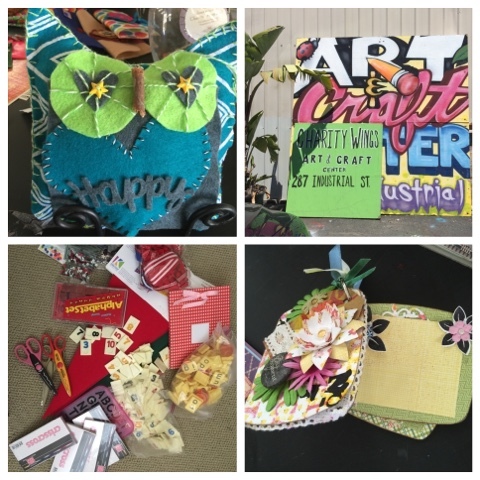 I'm always looking for good teacher deals & happened upon this precious little craft store. Like a "Raft" supply niche, Charity Wings collect donations from companies & sells them for practically pennies. They sell antique furniture along with craft & painting classes filled with fun projects for both kids & adults to create. Check out my amazing little finds!!! I was lucky to fill one bag with as much as I could squeeze into it for just $20 !!!! This is Just HALF of the treasure I jammed into my shopping bag!!! I found oodles of letter stamps, number tiles, buttons, ribbons, pennants & more!! SCORE!!! So if you're ever in southern Cali, drop by & you could be walking away with your hands full & a very happy camper.